April 9, 2014 The Waldorf Astoria NY NY PHOTO CREDIT: Copyright © 2014 Natalie Poette exclusively for ManhattanSociety.com | tel: Private | e-mail: Private | Bookings: bookings@manhattansociety.com | Natalie Poette is a talented independent artist and new contributor to ManhattanSociety.com. She is available for Private Bookings via bookings@manhattansociety.com for portraits, private and special events, without any agency fee or over ride. 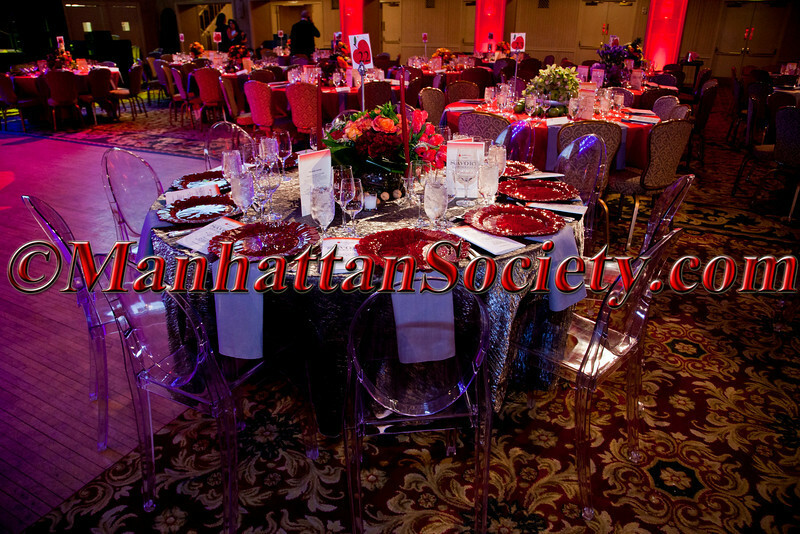 Hire Natalie for your private party of fundraiser and see your event featured here on ManhattanSociety.com.